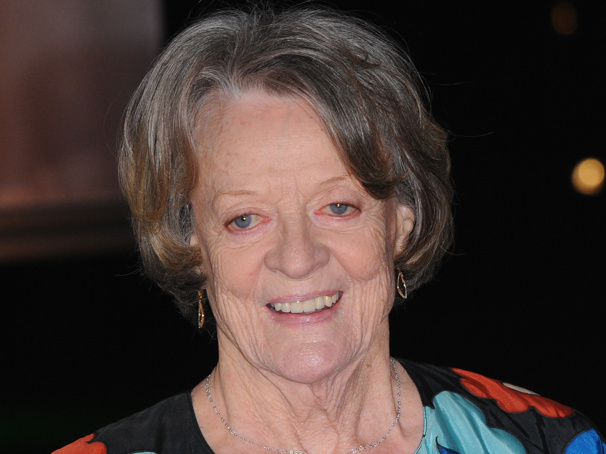 Award-winning actress Maggie Smith will return to the stage for the first time in 12 years in A German Life, a new solo play by Tony winner Christopher Hampton (Les Liaisons Dangereuses) about Brunhilde Pomsel (to be played by Smith), personal secretary to Joseph Goebbels, the Reich Minister of Propaganda of Nazi Germany. Directed by Tony nominee Jonathan Kent (Long Day's Journey Into Night), previews will begin at London's Bridge Theatre on April 6 with an opening night set for April 12. Hampton's play is drawn from testimony Pomsel gave to a group of Austrian filmmakers when she finally broke her silence shortly before her death. Throughout her life, Pomsel struggled to make ends meet as a secretary in Berlin during the 1930s, her many employers including a Jewish insurance broker, the German Broadcasting Corporation and eventually Joseph Goebbels. Smith has had an extensive career in theater, film and television. Her many acting honors include two Oscars, four Emmys, nine Evening Standard Awards and a Tony Award for the original Broadway production of Peter Shaffer's Lettice and Lovage. A German Life will feature design by Anna Fleischle, lighting by Jon Clark with sound by Paul Groothuis. The production is scheduled to play a five-week limited engagement through May 11.